Getting routinely-scheduled teeth cleaning throughout the year is important for each member of your family, you could prevent gum disease and tooth decay. A routine cleaning will help to eliminate superficial buildups like plaque, tartar, and stains. Scaling and root planning are two of the most effective ways of removing plaque and tartar before it develops into gingivitis. We will gently perform scaling to remove plaque from the surface of teeth and root planning to smooth the tooth root and remove infected tooth structure. We know that, depending on the severity of plaque buildup on the tooth surface and the depth of pockets, dental cleaning can be painful, so they use techniques and products that drastically reduce pain and improve your level of comfort during deep cleanings. Why You Need Professional Teeth Cleaning? Your teeth can become stained or discolored, especially after smoking, taking certain medications, or consuming foods and beverages such as coffee and tea. 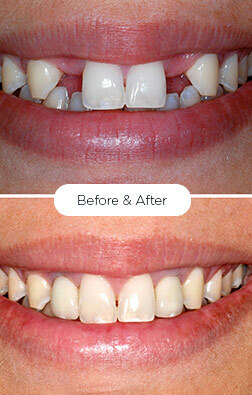 Using an advanced process, we will gently bleach your teeth to restore your smile. While brushing your teeth and using mouthwash at home on a regular basis is highly recommended, regular teeth cleaning from a dentist is just as important. In our dental office, we perform a thorough cleaning, reaching areas that your toothbrush can’t. We spot any symptoms of dental problems and deals with them before they get any worse. We have cleaning and teeth whitening services that are safe and efficient for you and your family. We also perform these dental care services with high professionalism and on a more personal level to give you total satisfaction. 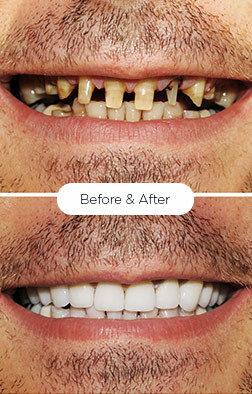 Teeth cleaning is a safe, secure and effective way to remove or bleach visible stains on your teeth. A shiny, white smile is a feature you want to cherish, as it will improve your overall look and feel. There are different types of teeth cleanings depending on whether the patient has a healthy mouth, gingivitis or periodontal disease. To make an appointment for a teeth cleaning or other procedure, ,please contact our office today. There is some confusion about the difference between scaling and root planing. 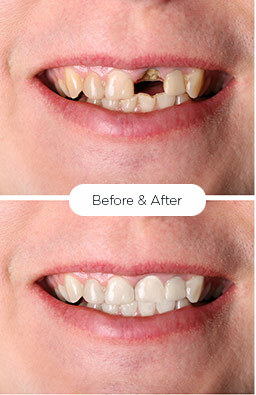 Scaling is the process of removing dental tartar from the surfaces of the teeth. Root planning is the process of smoothening the root surfaces and removing any infected tooth structure. If you have gum disease or gum pocketing, the gum pockets around the teeth will have deepened, thereby allowing tartar deposits to form under the gum line. The two processes tend to blur together since, during the cleaning process, the dental worker scales away tartar and performs any necessary root planing at the same time. Any roughness can be planed away to result in a silky smooth surface. 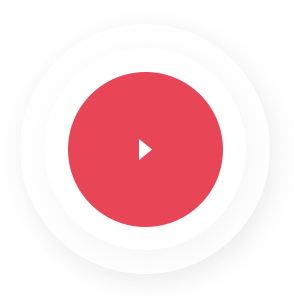 If you have any doubts, do not hesitate, chat with us! We use an advanced in-office procedure to gently, yet effectively, whiten and brighten dull, discolored teeth. Many studies have proved the connection between the oral and overall health. Studies have demonstrated that the root of diseases such as stroke and cardiovascular diseases starts with oral health. This is why deep dental cleaning can be your ally in preventing medical conditions that are related to oral issues. Moreover, the regular dental checks and deep cleaning procedure can help you in the early diagnosing of diseases which in the worst case scenario can be life-threatening. Prevent Tooth Loss: Most common cause of gum disease is the built-up plaque, and gum disease is the leading cause of tooth loss. Since deep dental cleaning includes removing the plaque from your gums and teeth, it helps prevent loose tooth or worse, a tooth loss. Brighten Your Smile: A sparkling white smile is what we all want. We all know how important is a bright smile for self-confidence, but it is not always easy to maintain white teeth due to our daily habits such as drinking coffee and smoking. Is why you need to consider deep dental cleaning on a regular basis.